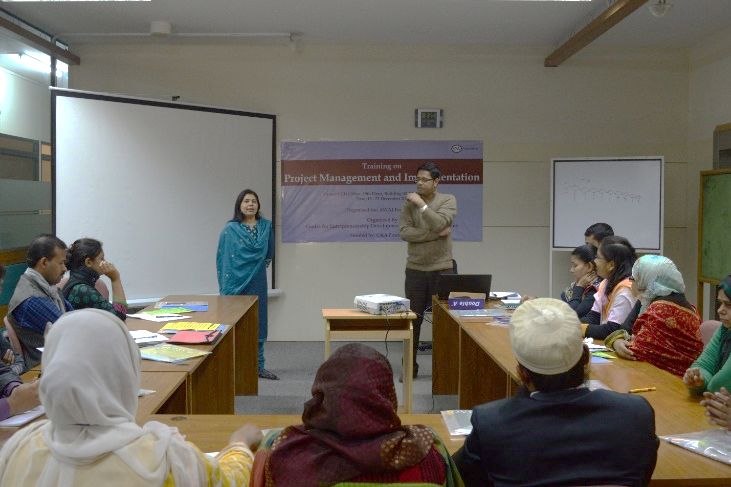 CED has organized a 5-day long capacity building and/or training program titled â€œProject Management and Implementationâ€ from December 19-23, 2015 at CED office for the personnel of AWAJ Foundation. This training program was organized under the project titled â€œEnhancing Organizational Capacity of AWAJ Foundation through Developing Effective Managerial Skillsâ€ funded by C&A Foundation. 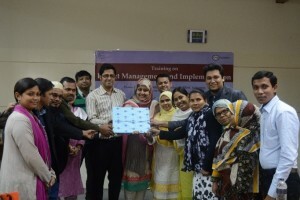 The facilitator of this training was Mr Abdulla Al Mamun (Program Coordinator, Manuser Jonno Foundation). 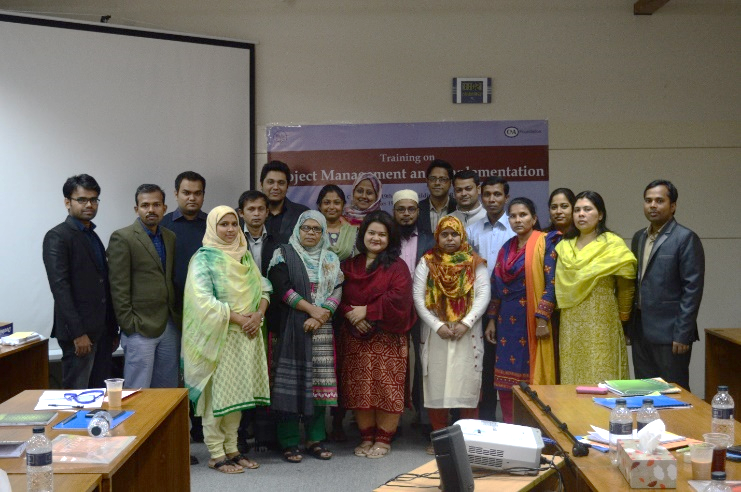 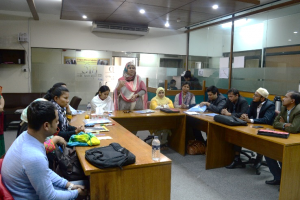 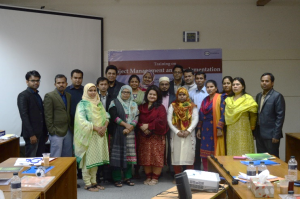 This training program was co-facilitated by Mr Rayhan Miah (Research Associate, CED) and Mr Imtiaj Uddin Ahmed (Program Officer, CED). The training program was coordinated by Ms Afshana Choudhury (Program Manager, CED).